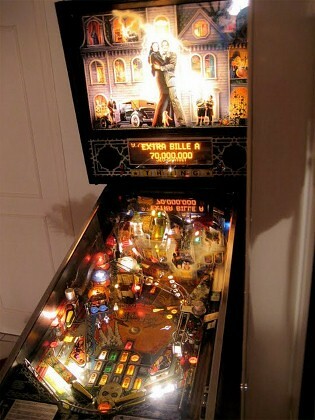 The best-selling pinball machine of all time is still “The Addams Family,” which came out in 1991. 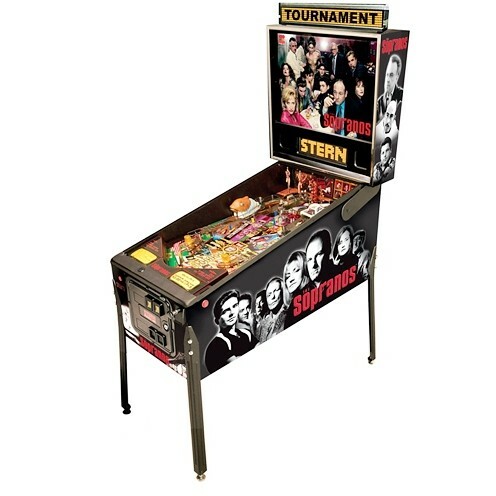 And it does it in the U.S. Every new pinball machine comes from a single Stern Pinball factory in the Chicago suburbs, where factory workers assemble several thousand parts, largely by hand. As we limber up our flipper fingers, we might recall that it was on this date in 1935 that Parker Brothers purchased the patent for “The Landlord’s Game” from Elizabeth Magie, a Quaker political activist who had created the game to illustrate the way in which monopolies impoverish (“bankrupt”) the many while concentrating extraordinary wealth in one or few. 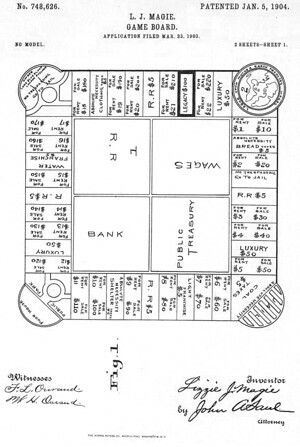 Charles Darrow’s “Monopoly” was (to put it politely) closely modeled on “The Landlord’s Game”; when it became a hit in 1933, Parker Brothers bought it– and subsequently paid Ms. Magie $500 for her predecessor patent to avoid a (completely justified) claim from her that “Monopoly” was, in effect, stolen. It is estimated that over a billion people have played “Monopoly” over the years.